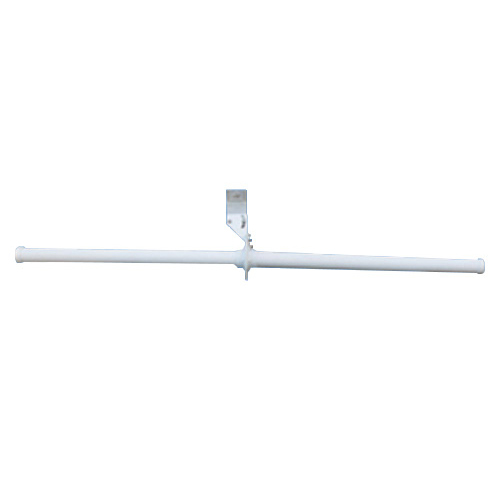 Wade Antenna’s BDH2024-ASP bi-directional Helical Antenna with anti-static paint is designed for the Wi-Fi 2.4-2.5 GHz frequency band. It is based on our H2024 high gain Helical Antenna. Additional mounting options are also available.